Enter monthly draw to win Bridal Prizes! Thank you! Please check your email and confirm the competition subscription. At the end of each month we will make a draw for some free Bridal Prizes. Please enter your Email and Name to win! 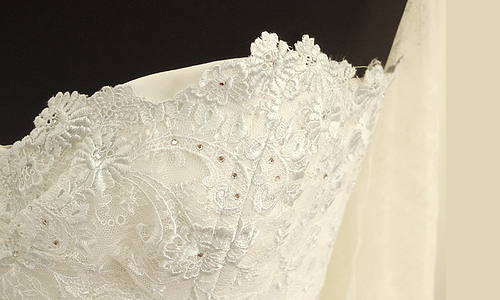 Shimmering Ivory make all their beautiful bespoke dresses by a talented team in Harpenden, Hertfordshire. For the convenience of the London and International bride we can meet up with you at the luxury space of The Wedding Gallery at One Marylebone road to discuss your dream dress requirements and provide a design consultation. 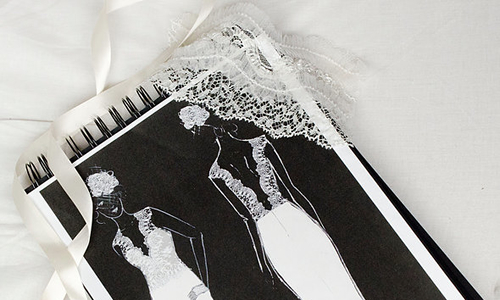 We will bring with us an exquisite selection of fabrics and laces and our talented designer Sian will sit with you and sketch up your ideas that will then become a reality. 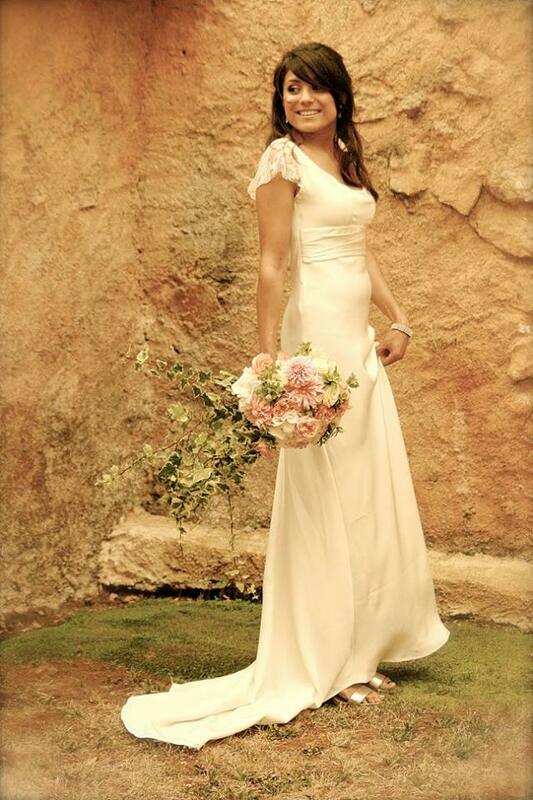 Our beautiful bespoke dresses that are hand made for you start at £3,500. Your special dress will be unique and the price quoted for your design will include all the fitting charges - so that you can really feel your very best on your wedding day. Let's get you dressed! We are looking for some effortlessly cool brides to design some unique dresses for you! We believe that a bride's wedding day look should be an extension of her personality and make her feel like the most elevated version of her everyday self. We don’t believe that you should fit the dress… the dress should fit you! 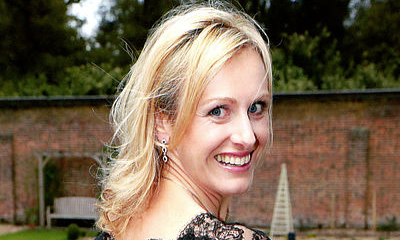 Located in the quaint town of Harpenden Hertfordshire within a 25minutes of St Pancras and 10 minutes from St Albans and Luton ; Shimmering Ivory Couture Bridal provides exquisite hand-stitched wedding dresses and unique dresses for mother of the Bride and mother of the Groom. Having designed dresses for a vast number of global brides, who have got married in some exotic places all over the world we are able to fulfill your wedding dress dream. We work out of a lovely studio and offer a fun, unpretentious vibe, a fresh alternative to the mainstream bridal shops. Our bridal gowns reinvent the traditional – Just like the brides who wear them. From classical vintage couture to bohemian spirit or a Rock and Roll vibe - you can wear them with a veil in a Chateau in Franceor barefoot in the sand on a beach in Mexico. Our looks are special and seasonless. Come and experience the magic of Shimmering Ivory! So the journey begins, we have an Oculus Rift ( which is a virtual reality headset ) Its a truly amazing piece of equipment as when you put the goggles on you can see everything in 3D and you feel like you're actually there ! We do get a slight feeling of motion sickness but we think thats because of the fast movement. We also have a copy of the softwear Google tilt brush... so tonight we are going to have a go at sketching in 3D! Watch the video on Facebook here! We've had a VISION! 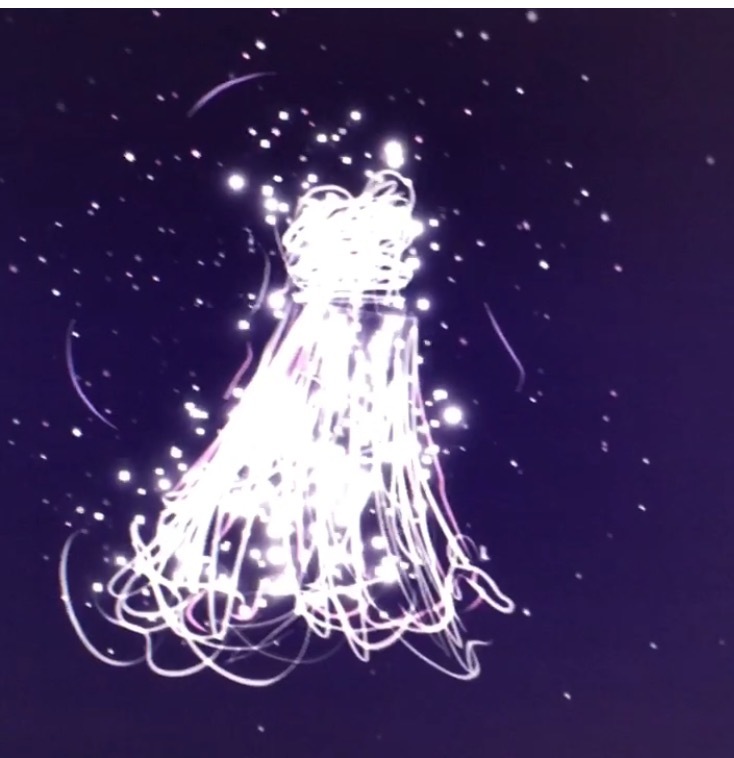 How amazing would it be to visualise YOUR DREAM couture dress in VIRTUAL REALITY and actually help design it with a consultant in a 3D virtual setting before you buy. Over the next few months, we are starting an exciting journey to blend FASHION and TECHNOLOGY together to bring our customers closer to their designs prior to that special day. Shimmering Ivory has been making dreams a reality for many years... and we want to use 2017 to bring a unique technological design experience to life in new and exciting ways. We'll be providing regular updates on our progress through the Shimmering Ivory blog and the @shimmeringivory Twitter page. We invite you to stay tuned for the unique opportunity to take part in our virtual design trials where luxury prizes will be up for grabs. ***COMPETITION TIME*** WIN a veil worth up to £250. Book an appointment with Shimmering Ivory before 30th of May and commission your dress design and have the chance to win a beautiful veil.